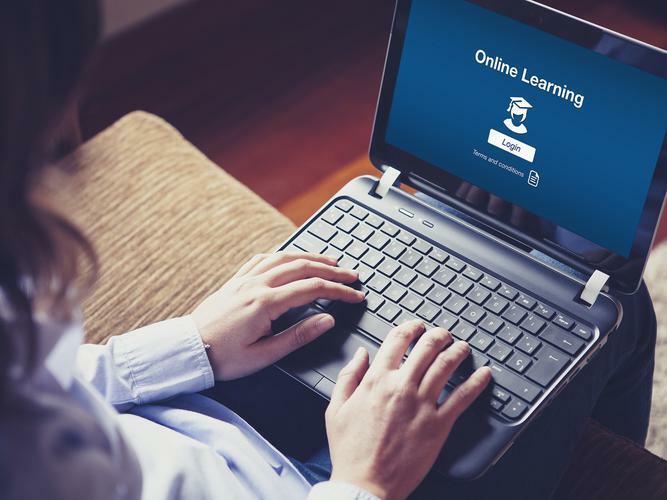 The desire to see better pain management among people living with dementia in aged care has led to the development of a new online training course, featuring some of the latest technology. ‘PainChek® online course: a hands-on guide to intelligent pain assessment’ was developed by Dementia Training Australia (DTA) and their team at the University of Western Australia alongside creators of pain assessment tool PainChek as a cost-effective way of training aged care staff to recognise pain in those who are unable to always communicate for themselves. DTA Director Andrew Stafford says the organisation has invested a lot of time and resources to improve pain management for people living with dementia. Working with PainChek’s technology to this end was a natural extension of this work. “We’ve done lot work on pain in the last 12 months - and we recognise that pain is driving a lot of responsive behaviour,” he explains. “There are clinicians who are unable to recognise people in pain and relate their behavioural expressions to aggression, when in fact it's actually all about pain. “PainChek had been offering face to face workshop training with their clinicians, which works well in teaching how to use the app and what to do when assessing and recognising pain, but it was an expensive and limiting way also. Dr Stafford says the new course is the third instalment by DTA to focus on pain in the last six months. The other training courses include the ‘Pain Puzzle’ online course, and a pain consultancy service - all of which Dr Stafford says “complement each other”. PainChek Chief Executive Officer (CEO) Philip Daffas says he too is excited to work with DTA to develop an effective way of training people to use the app. “I am really excited,” he says. “The whole point about it is that we want pain assessment to be used by all carers in the aged care space and this training material basically ensures that all can be trained as efficiently and as well as possible.